United Postmasters and Managers of America supports H.R. 141, the Social Security Fairness Act for the 116th Congress. 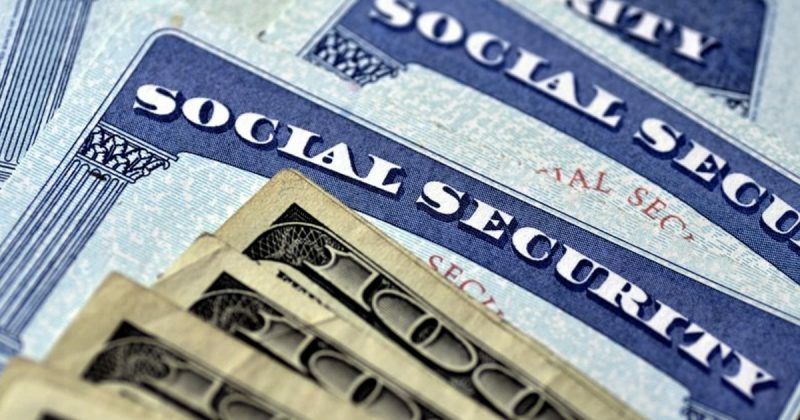 Many UPMA current and future retired members are impacted by the GPO and WEP provision in the current Social Security Act. This Legislation would eliminate 2 titles of the Social Security Act, the (GPO) and the Windfall Elimination Provision (WEP) which unfairly reduce or eliminate Social Security Benefits for millions of Americans that dedicated much of their careers to public service. Contact your congressional representative asking that they cosponsor H.R. 141. This entry was posted in General Union Business, Postal Reform and Politics, Retiree Business and tagged APWU retirees, Government Pension Offset, GPO, H.R. 141, postal reform legislation, Retiree Activists, Social Security Act, Social Security benefits, Social Security Fairness Act, United Postmasters and Managers of America, UPMA, Windfall Elimination Provision, Windfall Elimination Provision (WEP). Bookmark the permalink.